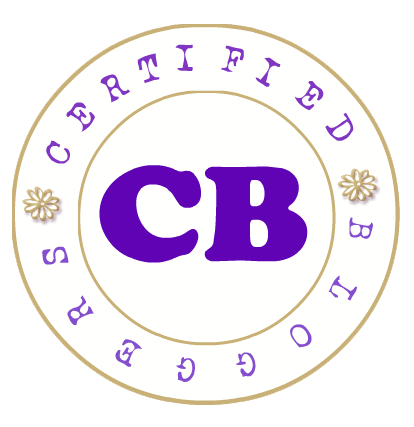 Happenings: Dona Elena Cusinera Club Holiday Special and more! 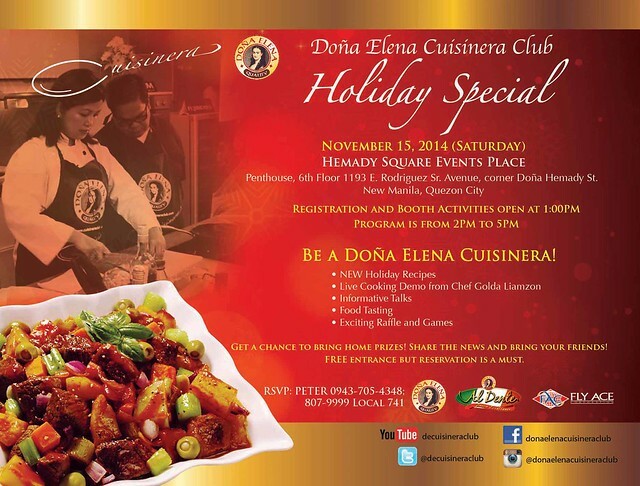 Dona Elena Cusinera Club Holiday Special! This one will help you become the MasterChef of the Noche Buena by learning new Holiday recipes and watch a Live Cooking Demo by Chef Golda Liamzon, the favorite chef of moms! iMunch| Cook it Up the Al Dente Way!